We're not just about raising money. 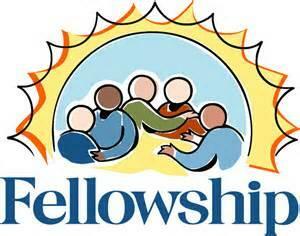 Fellowship brings a bit of fun to the club and its members. It can take many forms from a simple organised event at club level through to like-minded Rotarians from all around the World, forming a group.